Our opening speaker in our fourteenth season of talks on Kentucky Live! 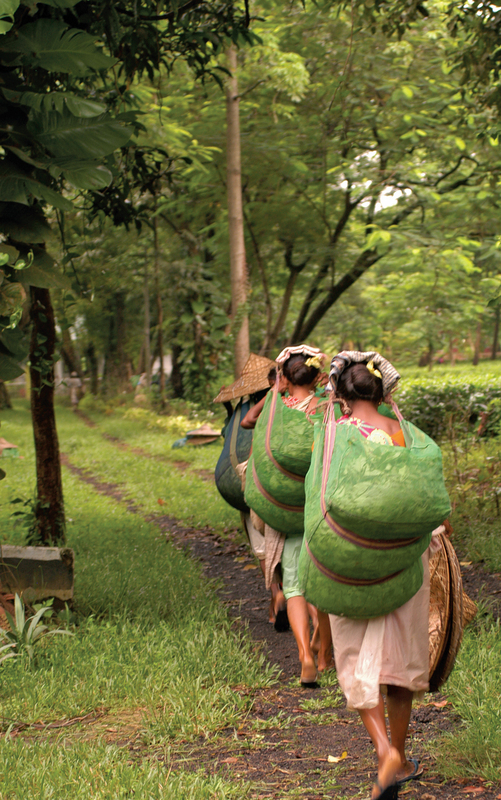 Southern Culture at Its Best is one of the world’s leading tea experts. 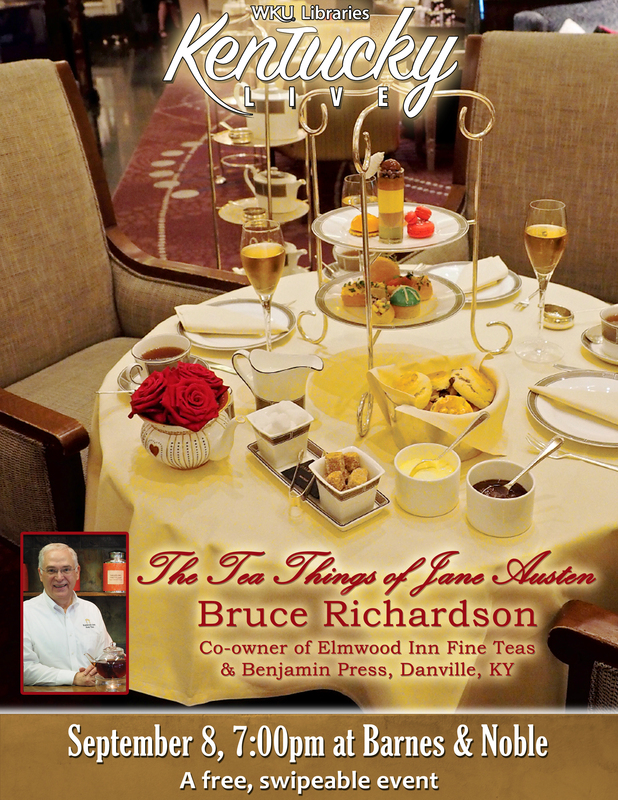 A native of Kentucky, Bruce Richardson is a writer, photographer, tea blender and frequent speaker at tea events around the country. 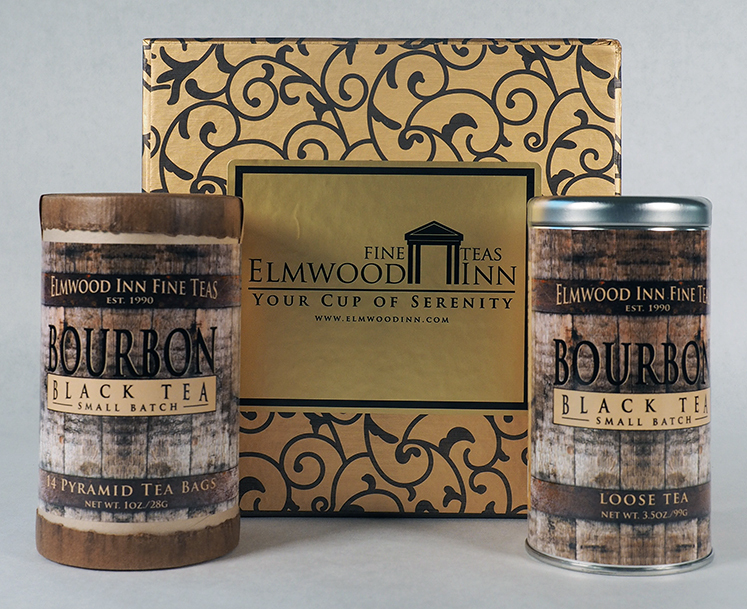 As co-owner of Elmwood Inn Fine Teas in Danville, Kentucky his teas are sold throughout the country and online. Bruce has been a contributing source for articles found in Slate magazine, MTV, CNN, The Smithsonian, National Geographic, the Wall Street Journal, USA Today and the BBC. 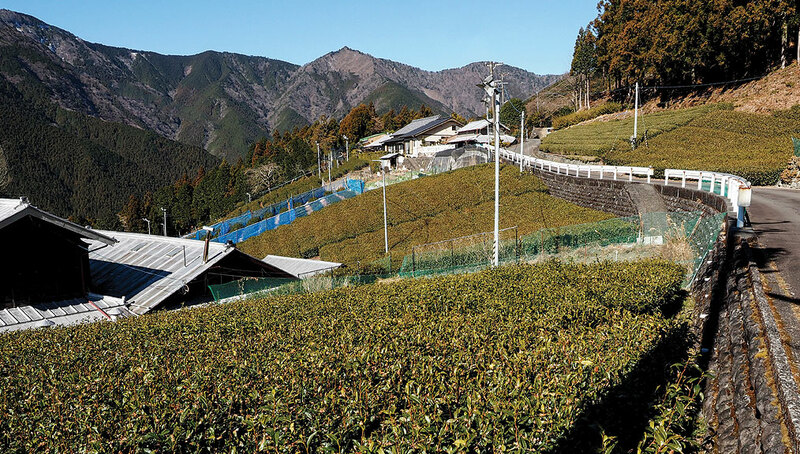 In 2011 he was named Tea Master for the Boston Tea Party Ships and Museum whose mission is to help define tea’s role in that famous 1773 historical event. 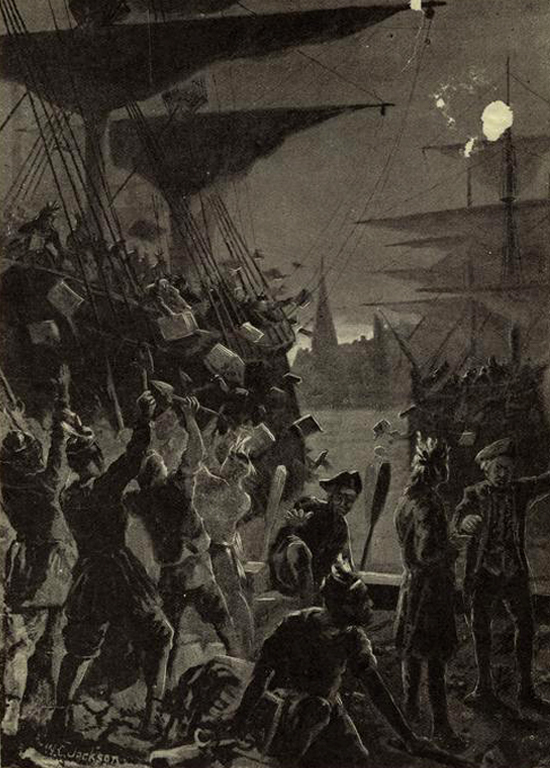 The Boston Tea-Party, 1888. New York Public Library. One of his most popular books is The Great Tea Rooms of Britain published by Benjamin Press which is now in its fifth edition. 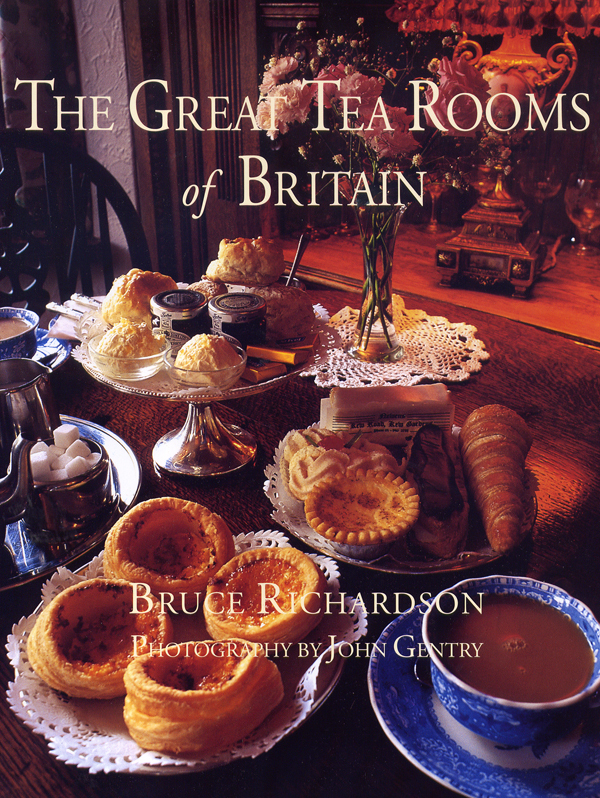 In it he takes you on a romantic journey to twenty-two of his favorite locations for afternoon tea in England, Scotland and Wales It’s filled with beautiful photographs by John Gentry and comes complete with travel suggestions and recipes. 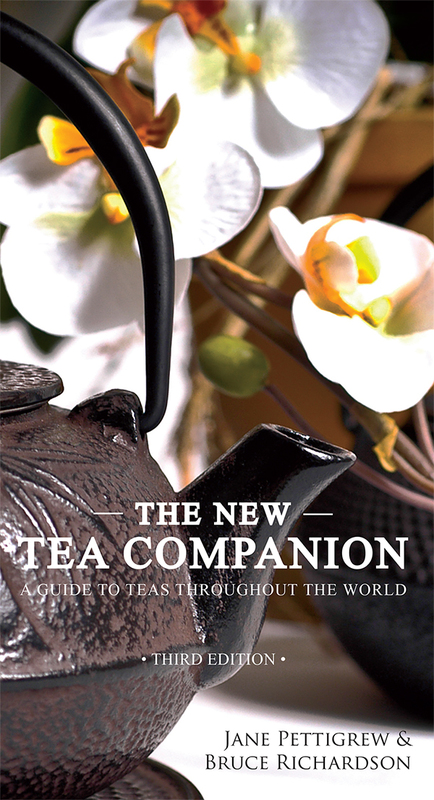 With Jane Pettigrew he has created a major reference source The New Tea Companion: A Guide to Teas Throughout the World, the third edition of which was also published by Benjamin Press in 2015. 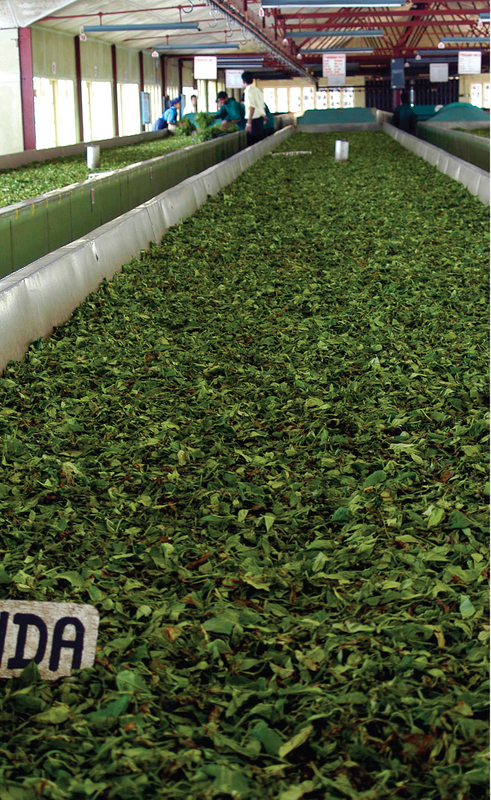 It’s used by tea professionals around the world and describes teas by country of origin along with tasting notes, steeping times and temperatures. The theme of Bruce’s talk in our series will be “The Tea Things of Jane Austen” which is one of his most popular. The talk is at 7 p.m. at Barnes & Noble (1680 Campbell Lane) on Thursday, September 8. 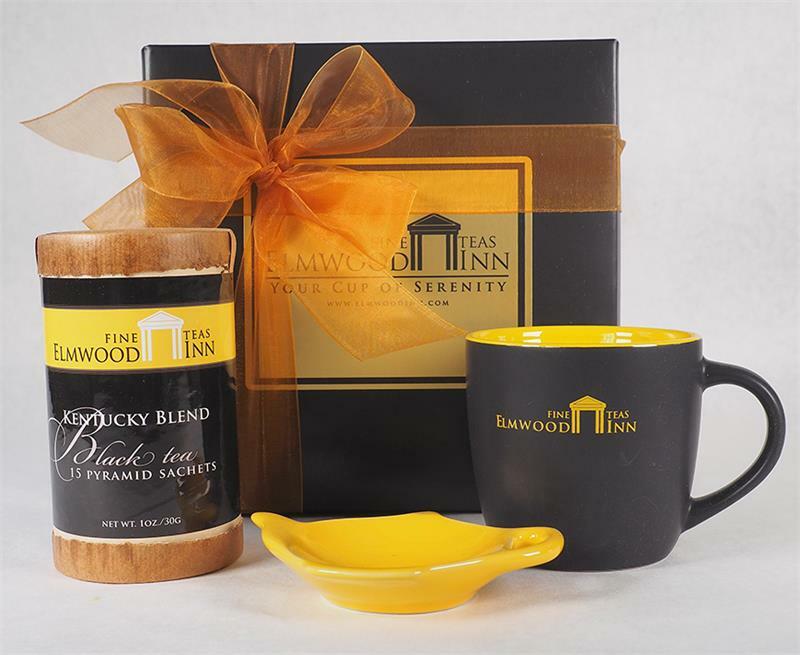 Door prizes and a book signing are to follow, we hope you’ll join us!